Trunk show photos courtesy of Wil Waldon. 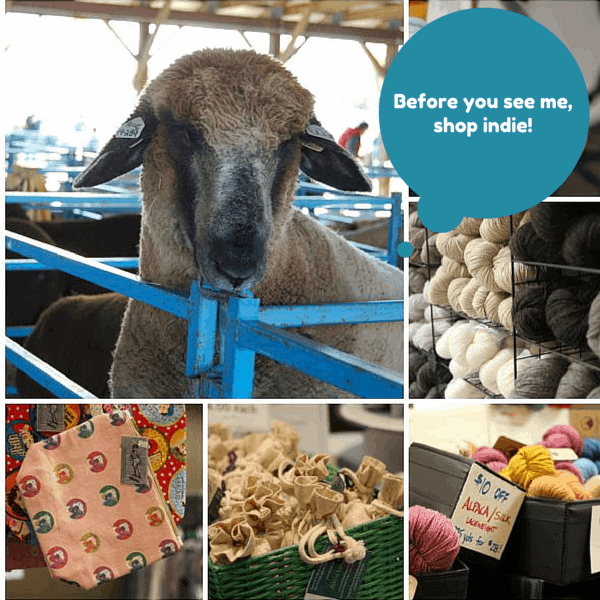 I’m excited to announce that the second annual Indie Untangled Rhinebeck Trunk Show will take place on Friday, Oct. 16 from 5 to 9 p.m. — and it will have even more indie. I’ve booked double the space at the Best Western Plus (where we were last year, when it was called the Garden Plaza Hotel) in Kingston, N.Y., which is right across the Hudson River from Rhinebeck, and I’ll be joined by more than two dozen indie artisans, including several new vendors, many of whom I’ve gotten to know over the last several months. They will be selling hand-dyed yarn and fiber and handmade project bags, stitch markers, lotion bars and other knitting-related gifts. There will even be a small UK contingent, with Patti Odinak, the owner of Yarn Culture, an LYS based just outside of Rochester, N.Y., bringing skeins from The Uncommon Thread and Eden Cottage Yarns. Like every good kickoff party, there will also be goody bags (which will of course be a crafty endeavor for me — I’ve got a stamp and ink pad all ready!) filled with fibery gifts and discounts from the show’s vendors and sponsors, available to the first 100 shoppers. Over the next few months, Maria from the Subway Knits podcast and blog will help you get to know many of the trunk show vendors through her Road to Rhinebeck series, and I’ll be profiling the event’s generous sponsors here on the blog. 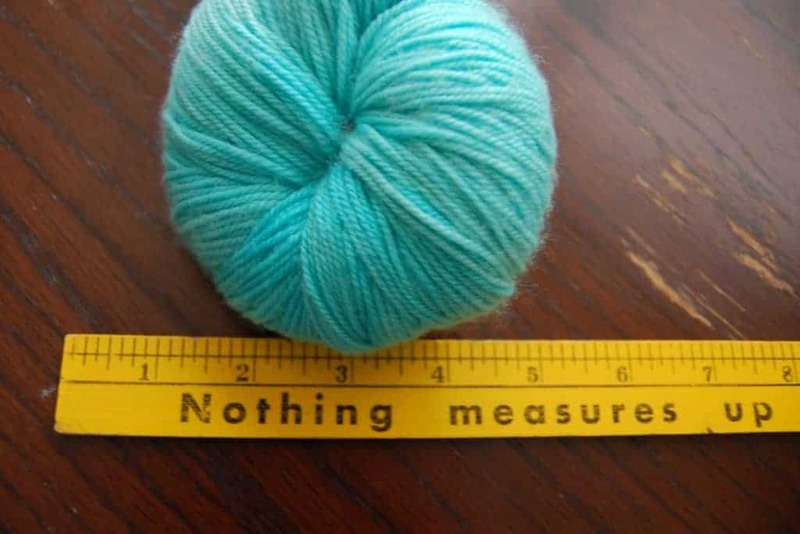 So, go ahead and get started on your Rhinebeck knitting, and get ready to be enabled! This entry was posted in Rhinebeck trunk show and tagged bags, buttons, fiber, fiber festivals, rhinebeck, rhinebeck trunk show, yarn.